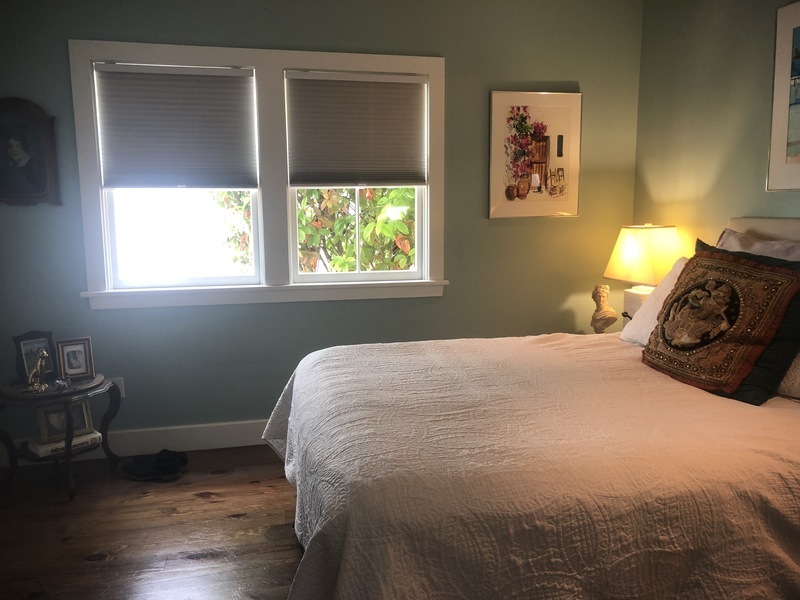 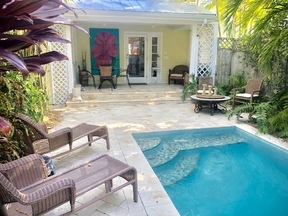 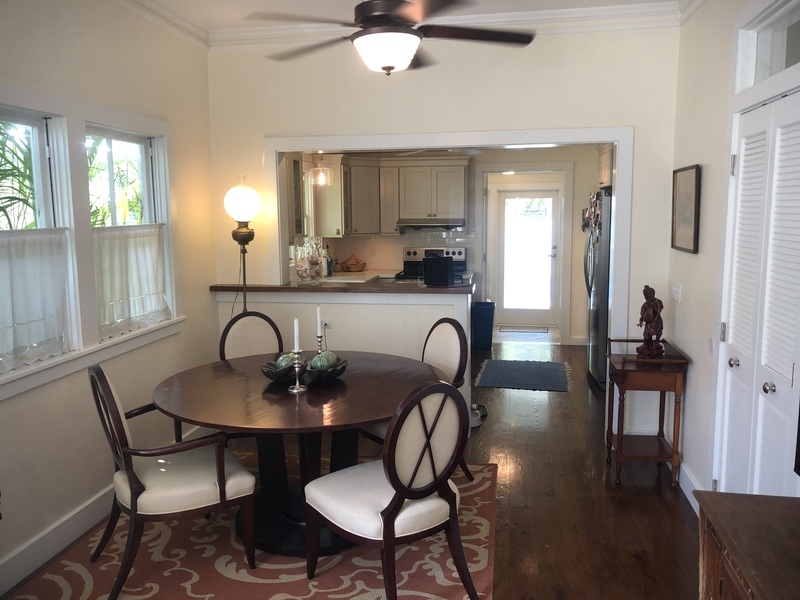 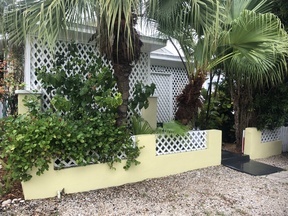 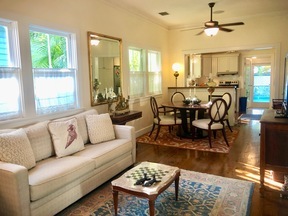 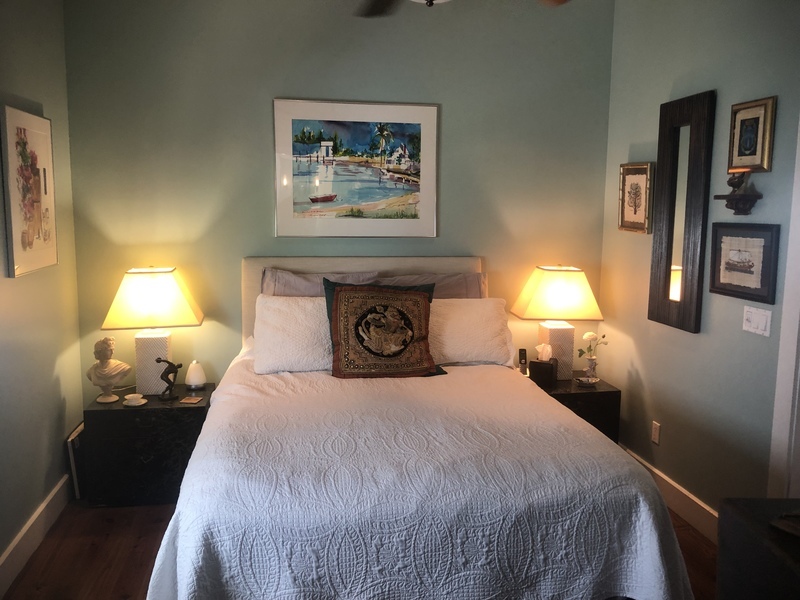 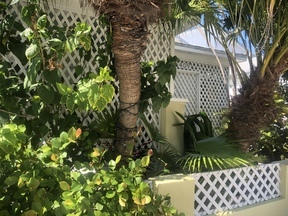 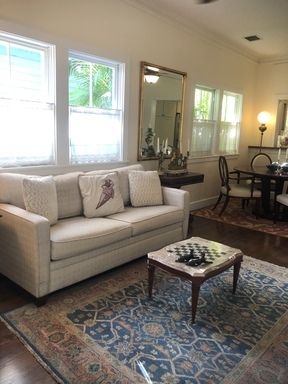 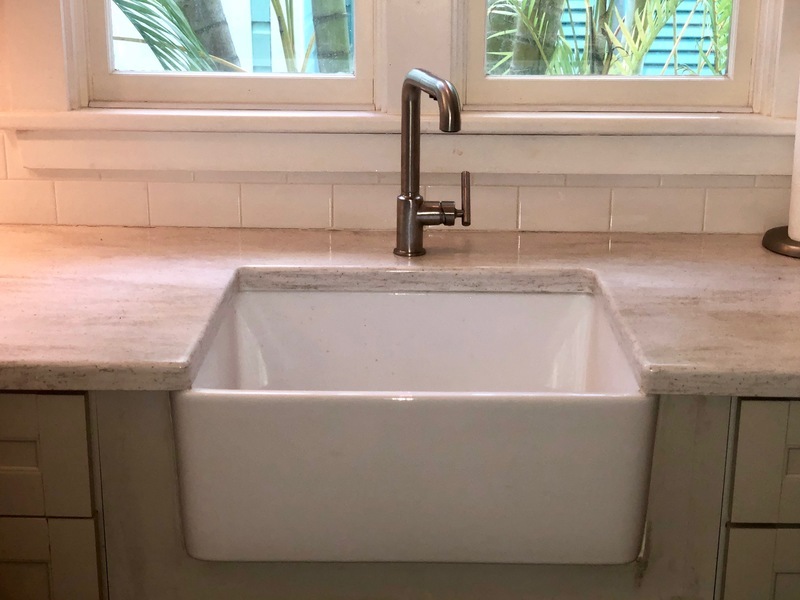 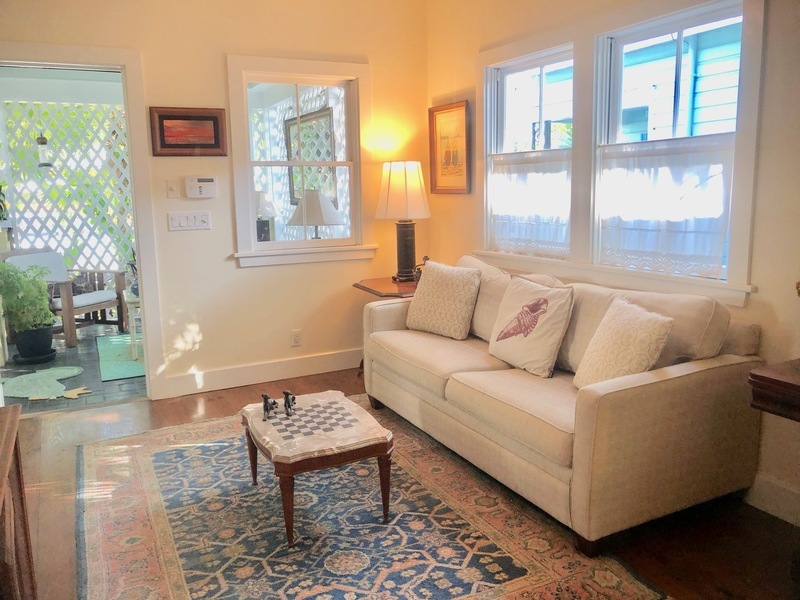 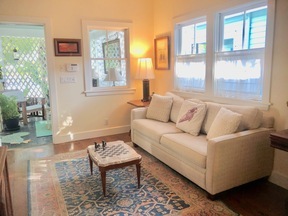 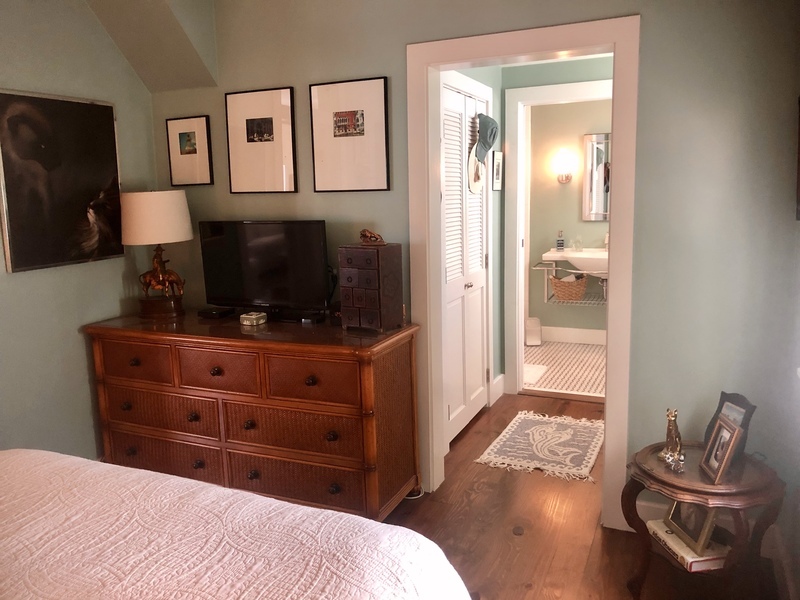 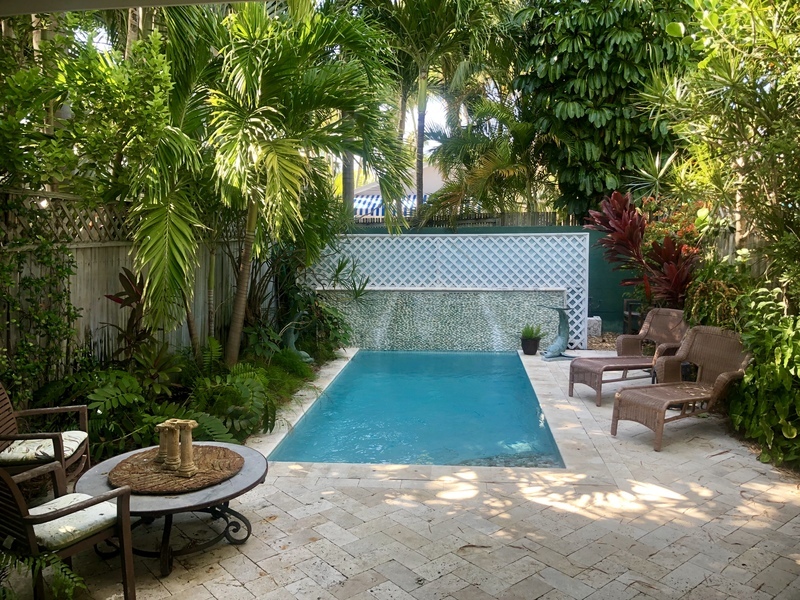 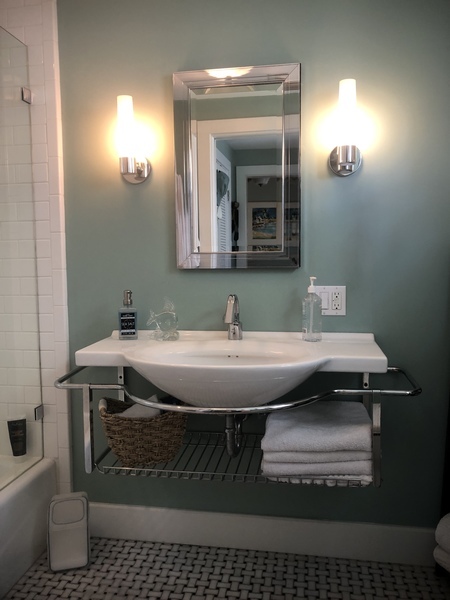 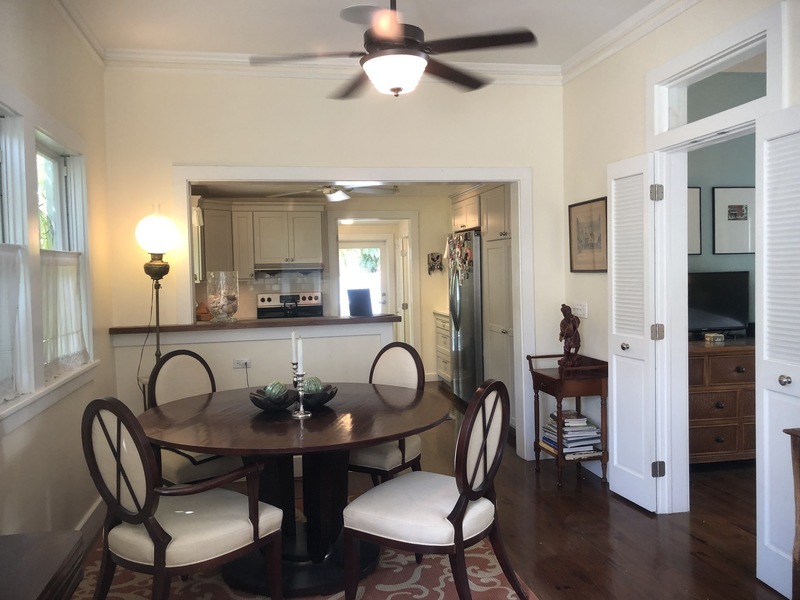 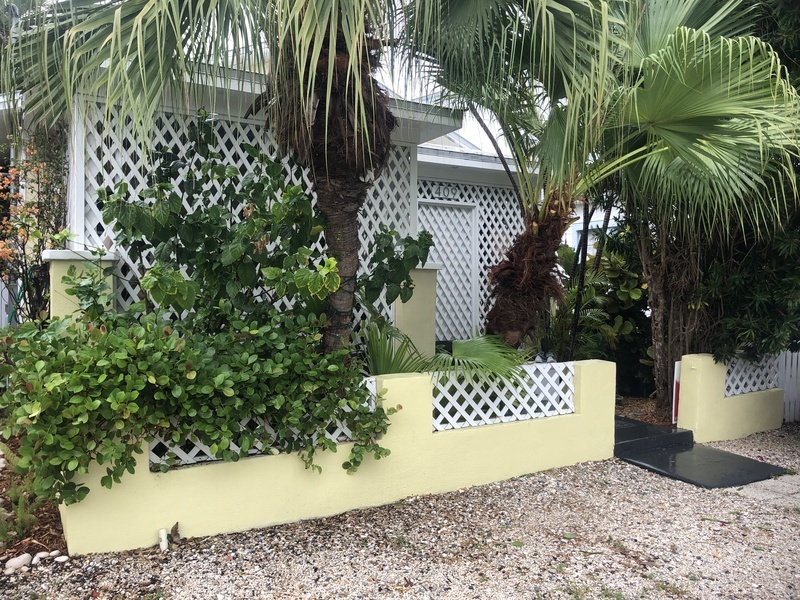 Steps away from Duval Street, perfectly located between Bahama Village and Old Town, this two bedroom two bath Gato Village cottage has been completely rebuilt and tastefully remodeled. 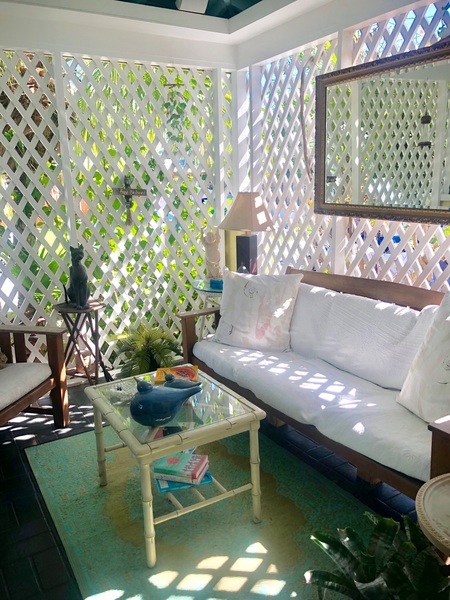 Hidden behind the thick tropical gardens and beautiful white lattice is a gracious entry and enclosed front porch. 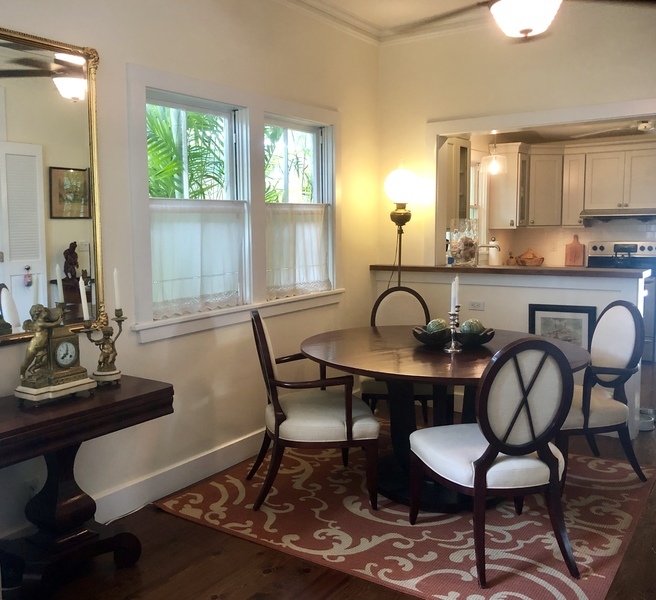 The living and dining room features 10 foot ceilings, lots of windows and a natural flow to the pristine rear gardens and swimming pool. 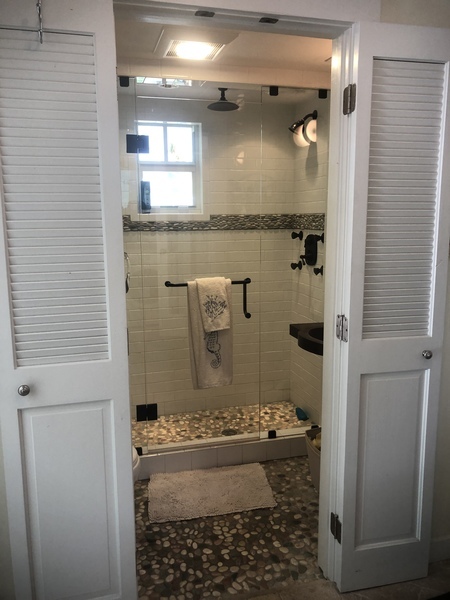 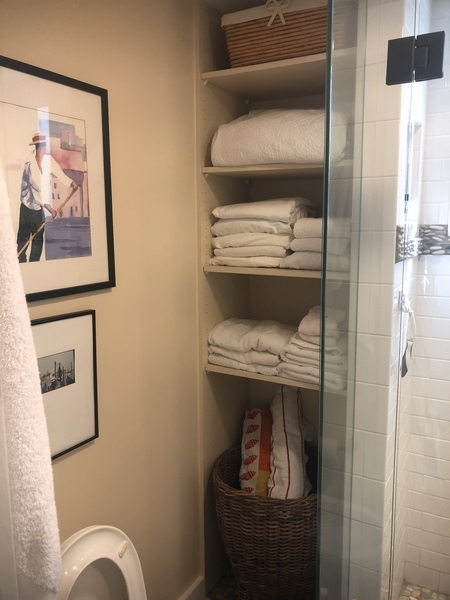 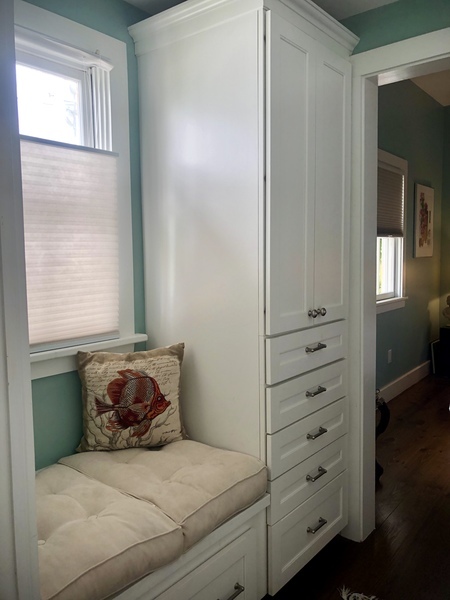 The master suite features a dressing area with storage cabinets, cedar-lined reach-in closet and beautiful master bath with stunning marble flooring. 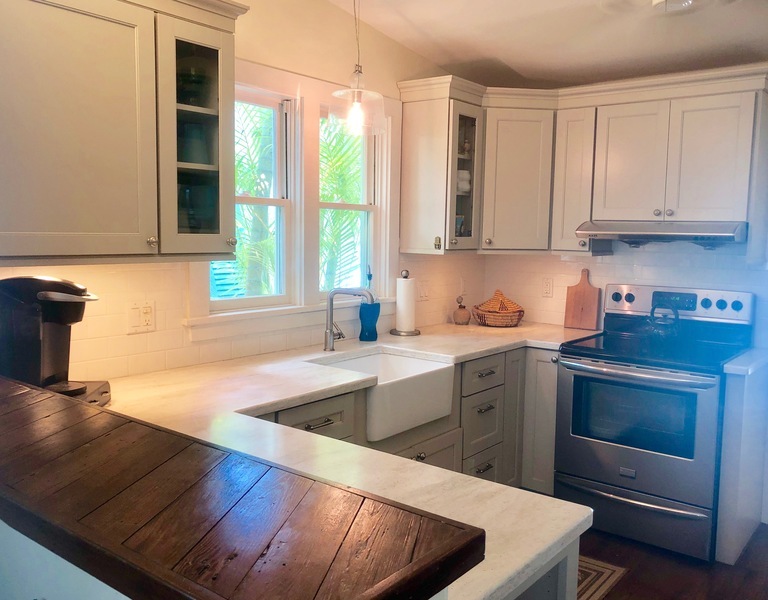 Designed for entertaining, the centrally-located kitchen attributes include farm sink, beautiful countertops, and stylish cabinetry with amble storage. When stepping out to the covered back porch, one is whisked away to a spa-like atmosphere with the faint trickling of the swimming pool waterfall and wide-open sky views in the surrounds of lush, tropical gardens. Whether dining outside or simply relaxing in the sun, the backyard is a quiet safe haven, a place to escape the ordinary. 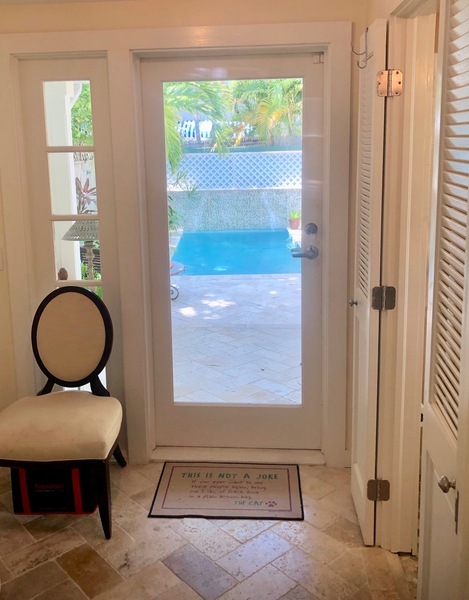 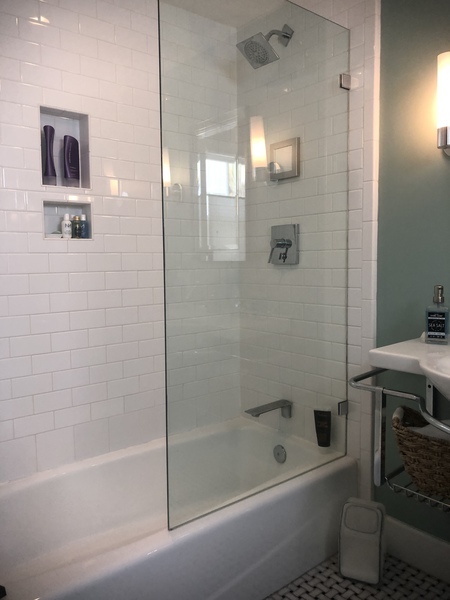 Discerning highlights of the home include hardwood, marble or travertine floors, saltwater pool, new windows, new doors, security system, central air, and so much more. 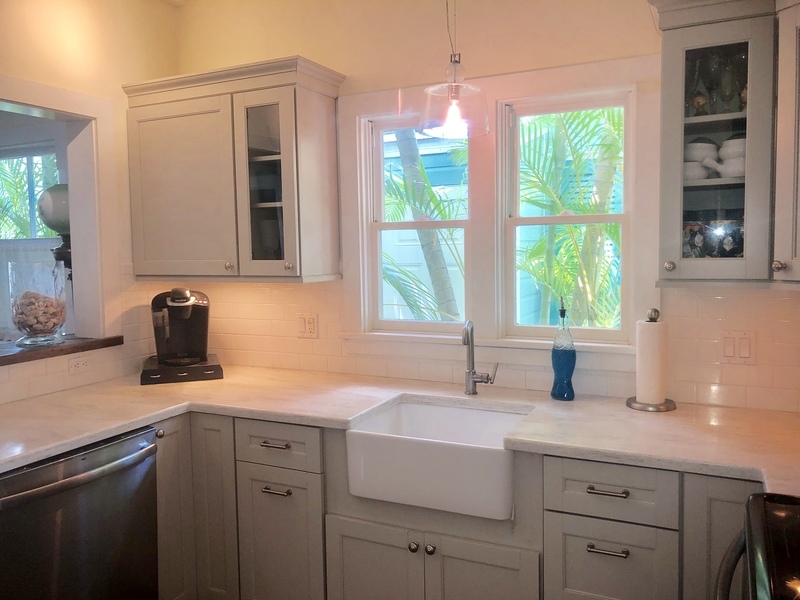 Masterful design and attention to details have created a stylish, functionally clever and casually elegant home in sunny Key West. 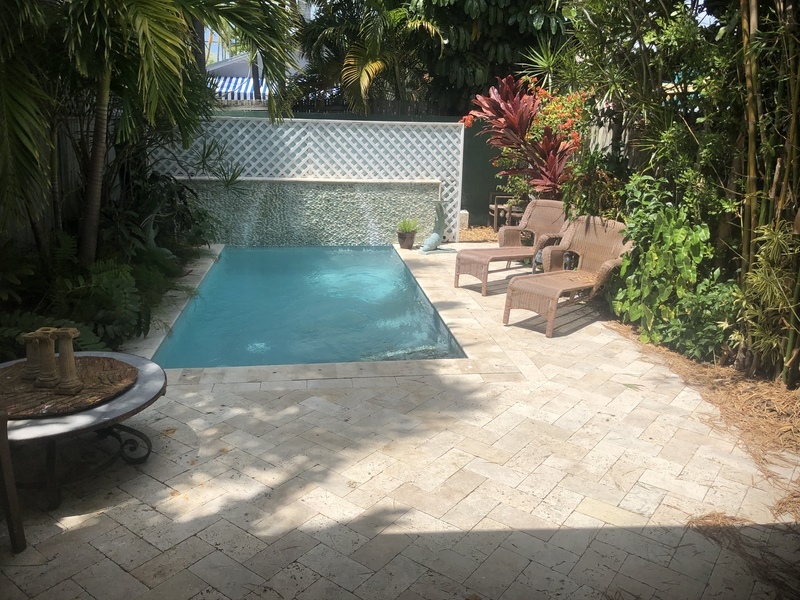 Come see for yourself today.